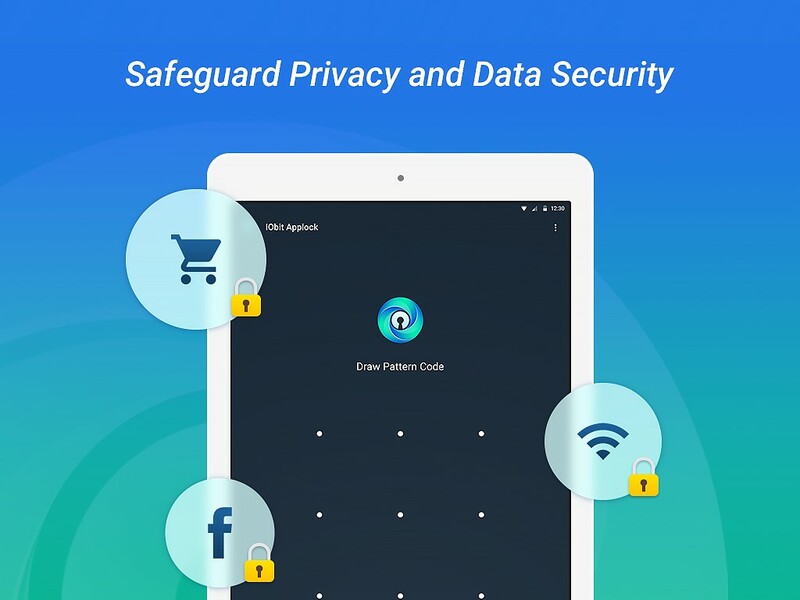 IObit Applock Pro newly added Fingerprint Lock and Screen Lock for your privacy protection! IObit Applock also optimized Face Lock, added several well-designed and beautiful Lock Themes, ENJOY! Please note that Fingerprint Lock only supports Android 6.0+ devices with fingerprint sensor.